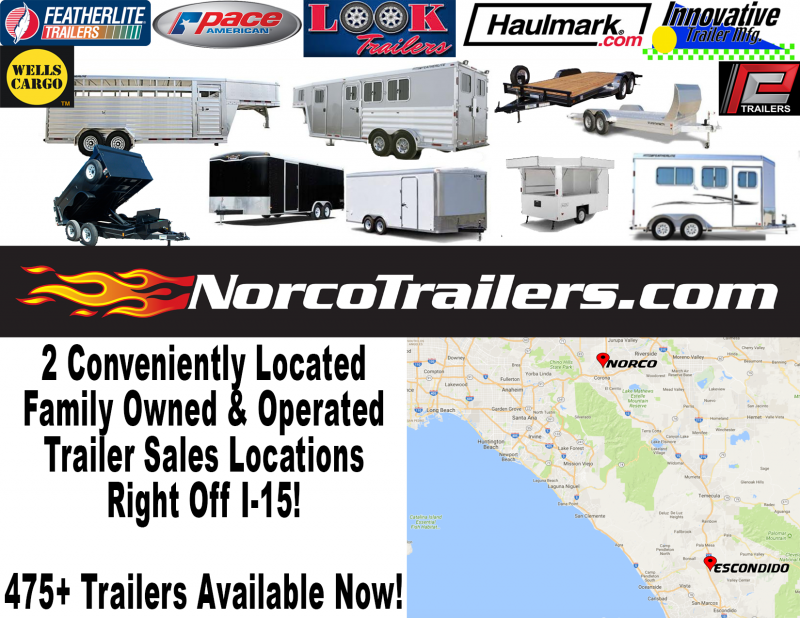 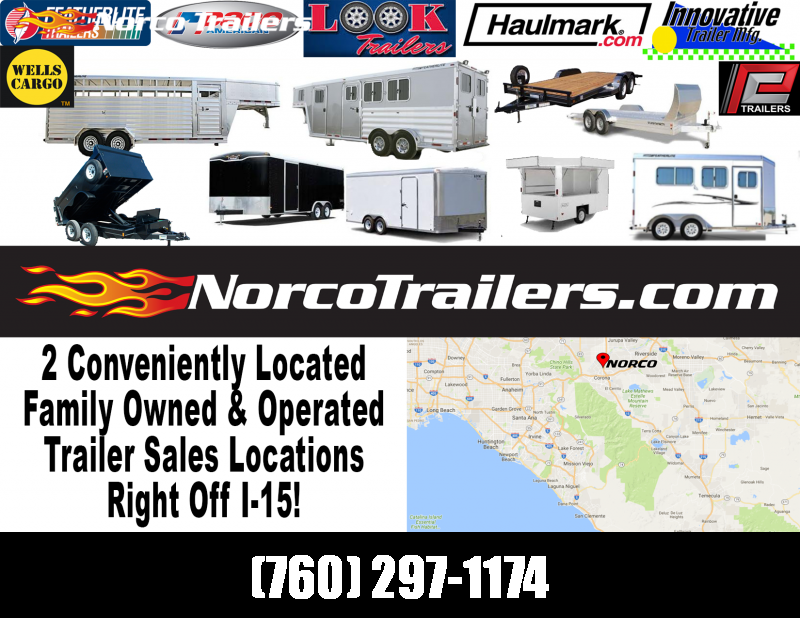 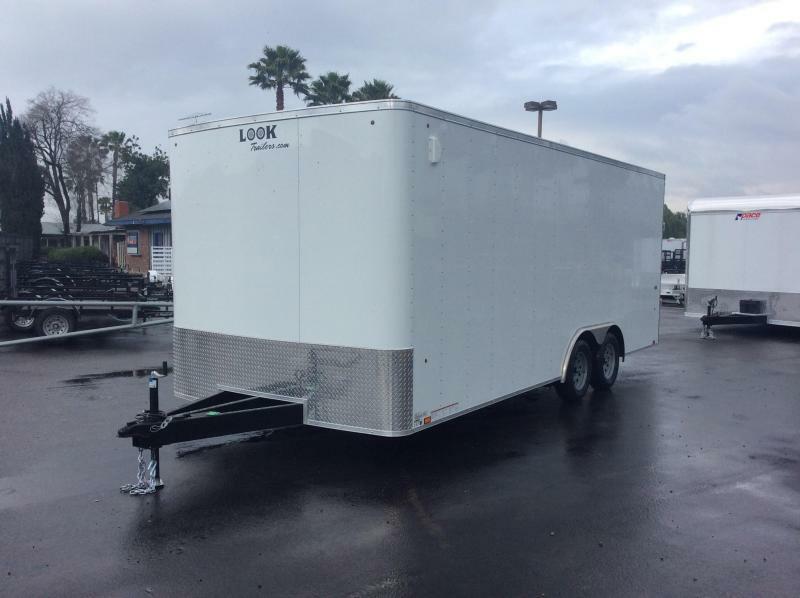 The ST Auto Hauler is the perfect choice for budget-conscious car enthusiasts who need a reliable, light-duty trailer. 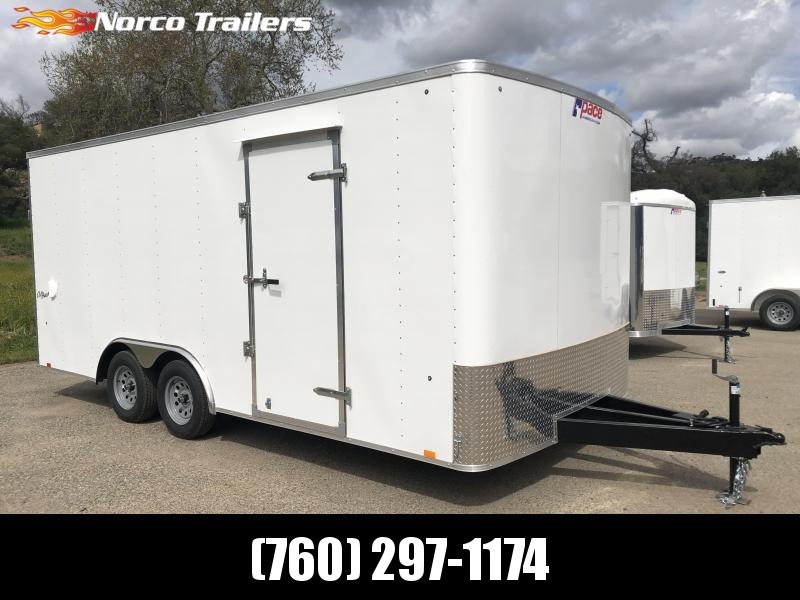 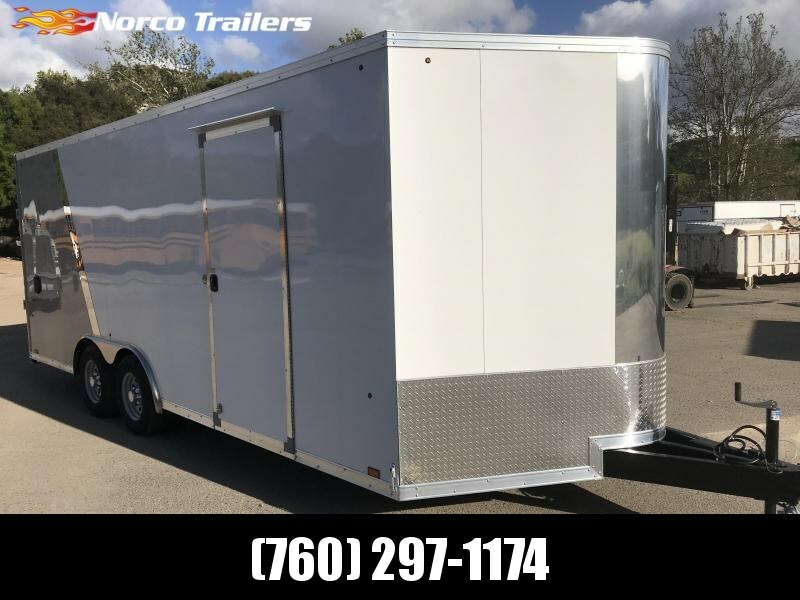 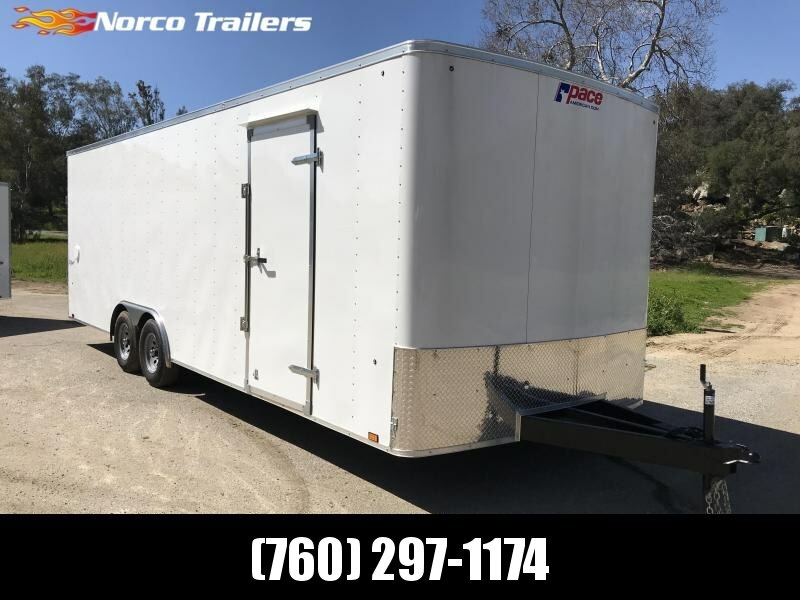 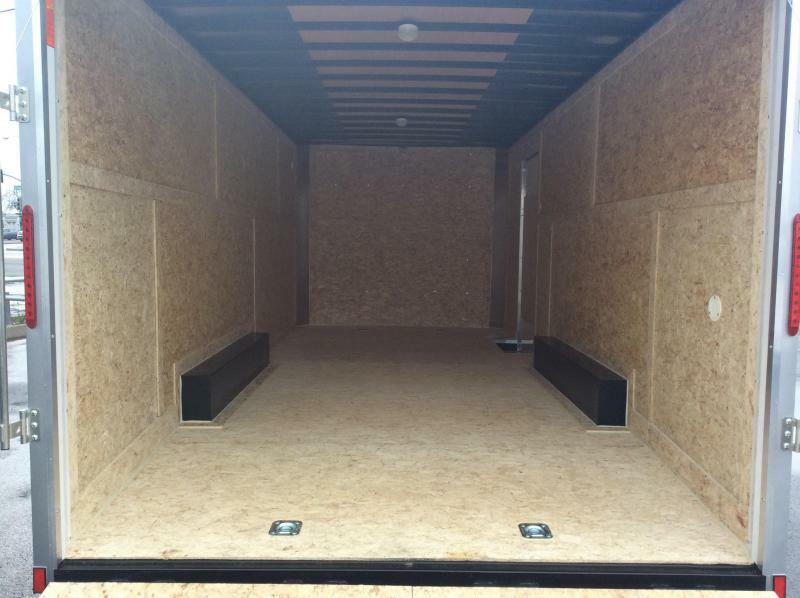 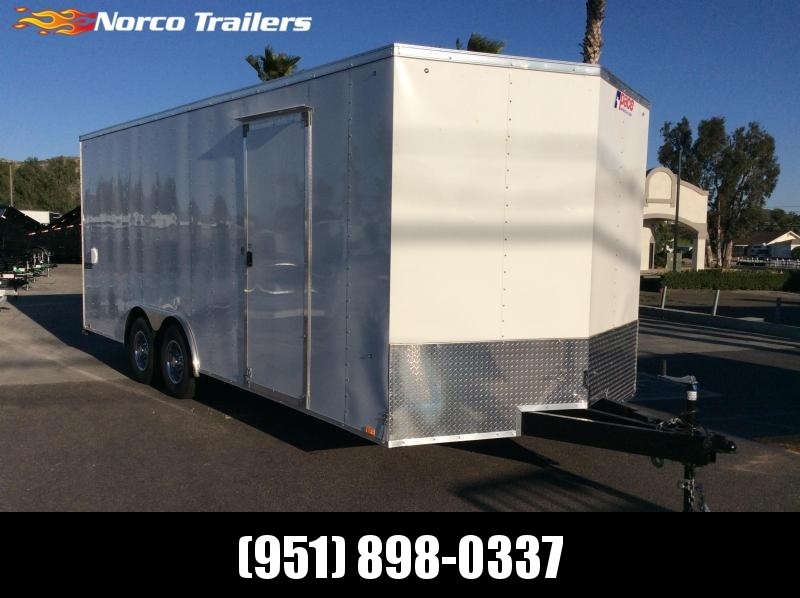 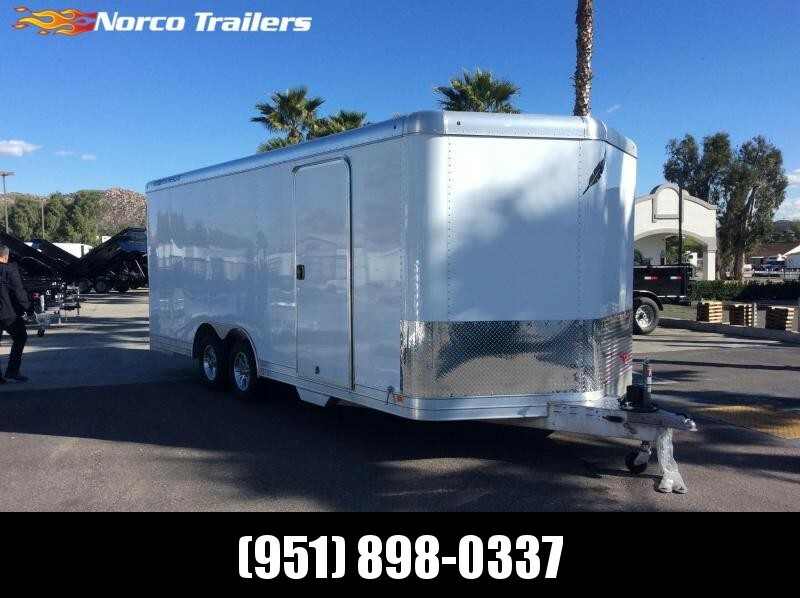 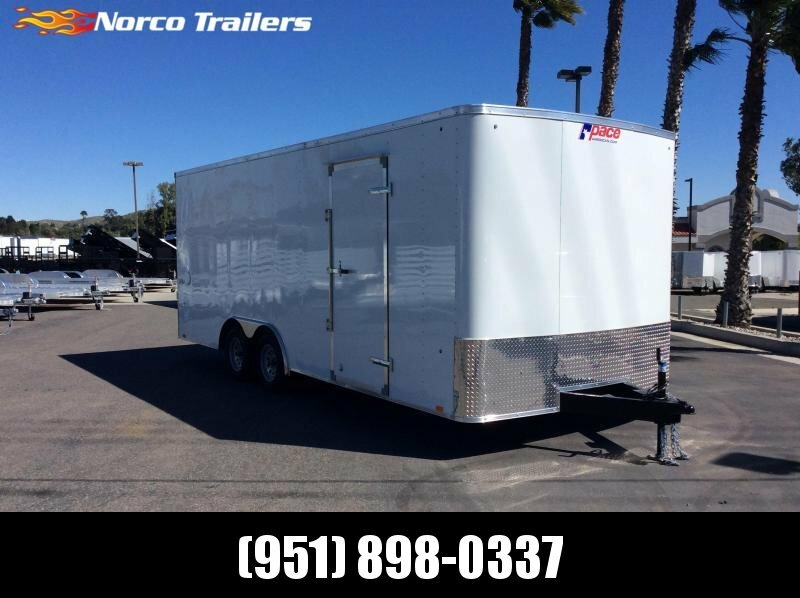 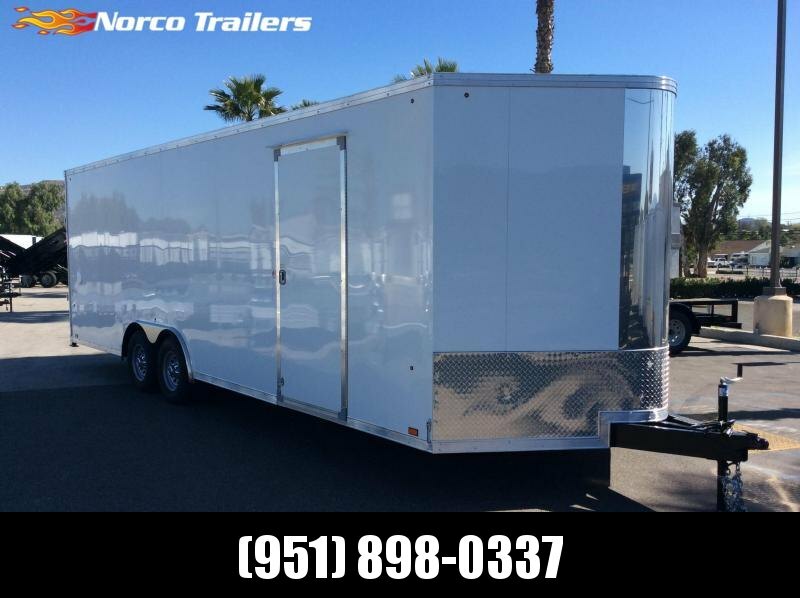 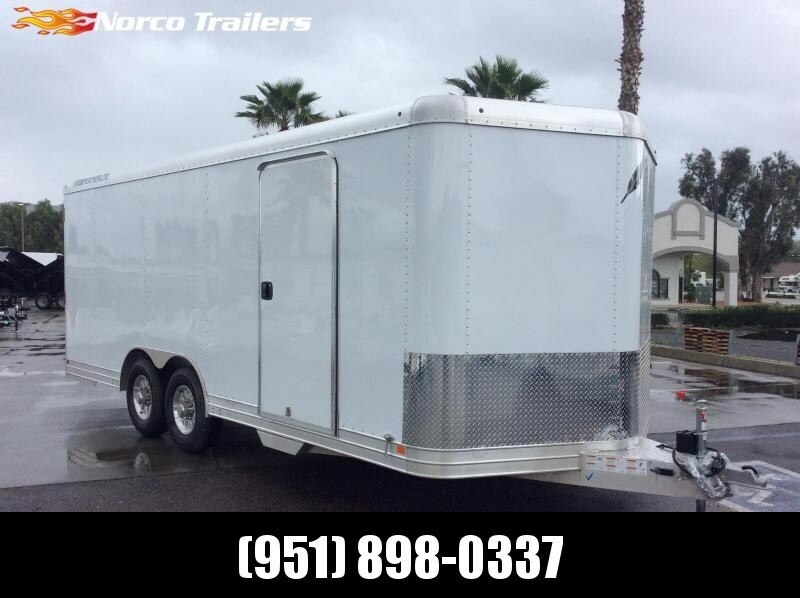 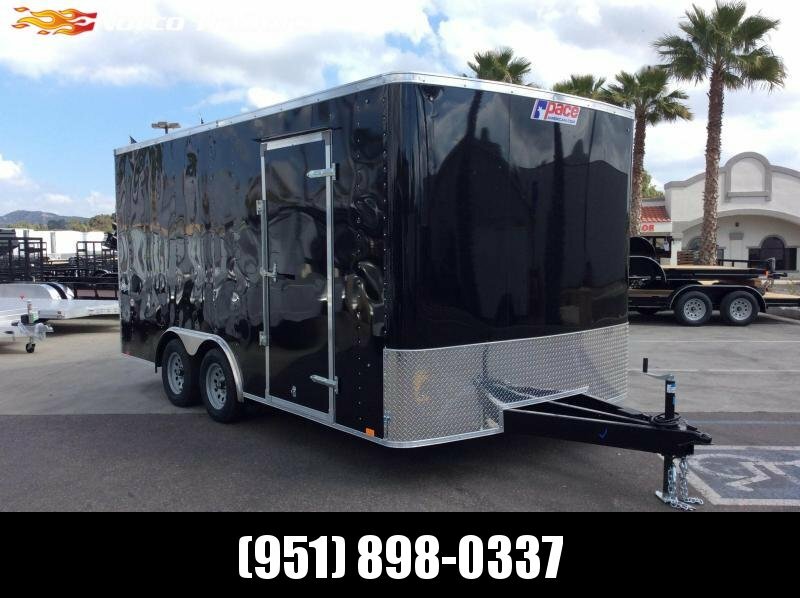 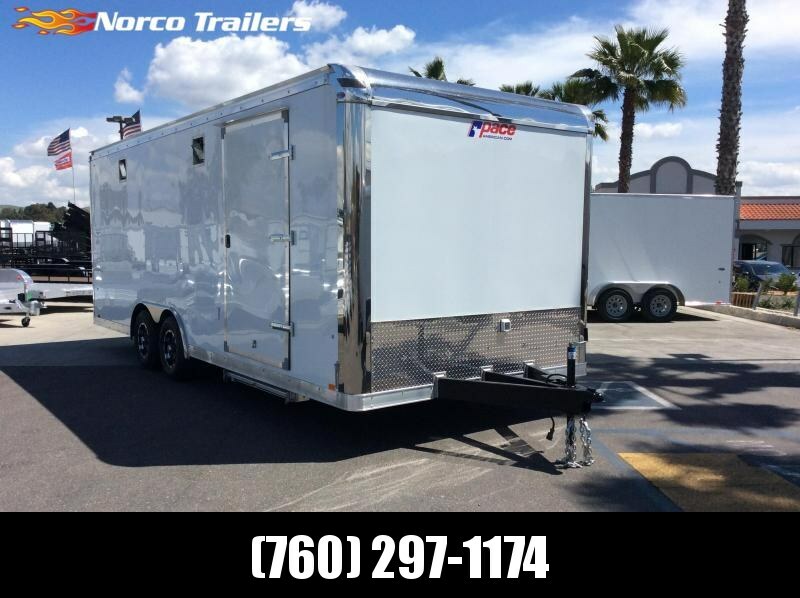 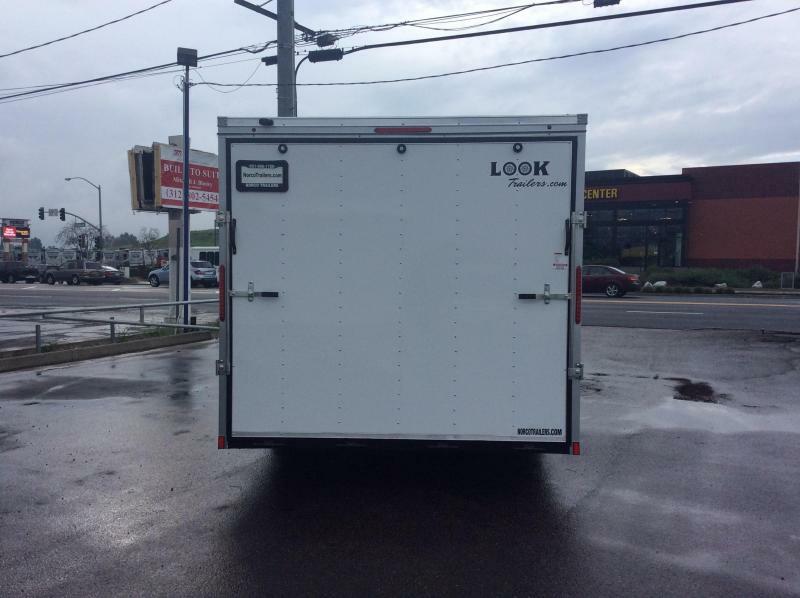 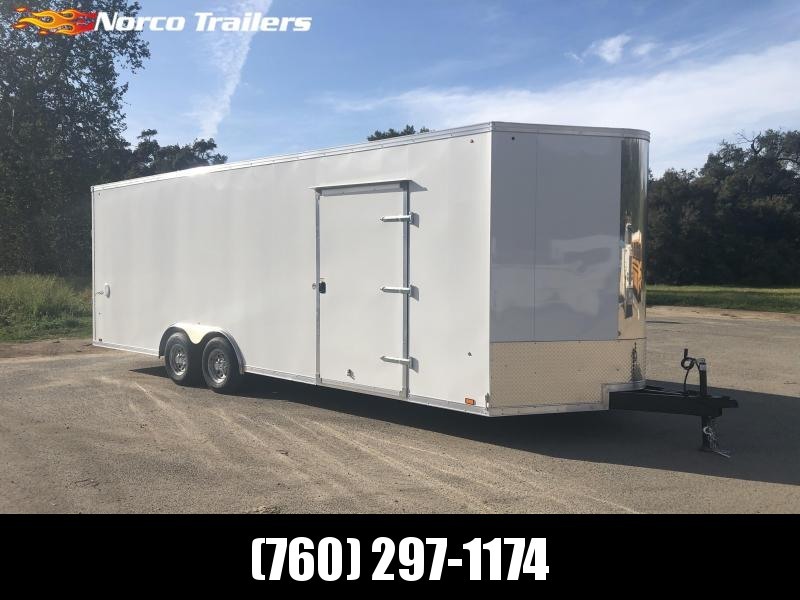 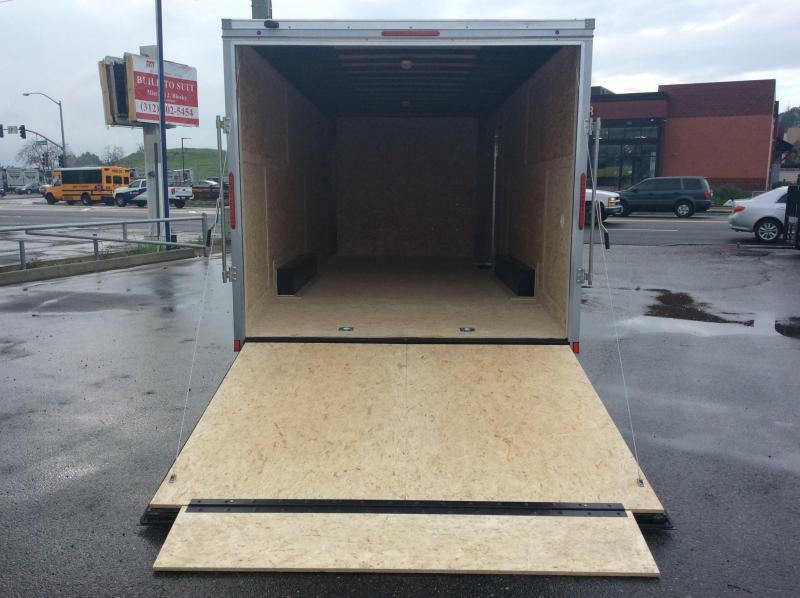 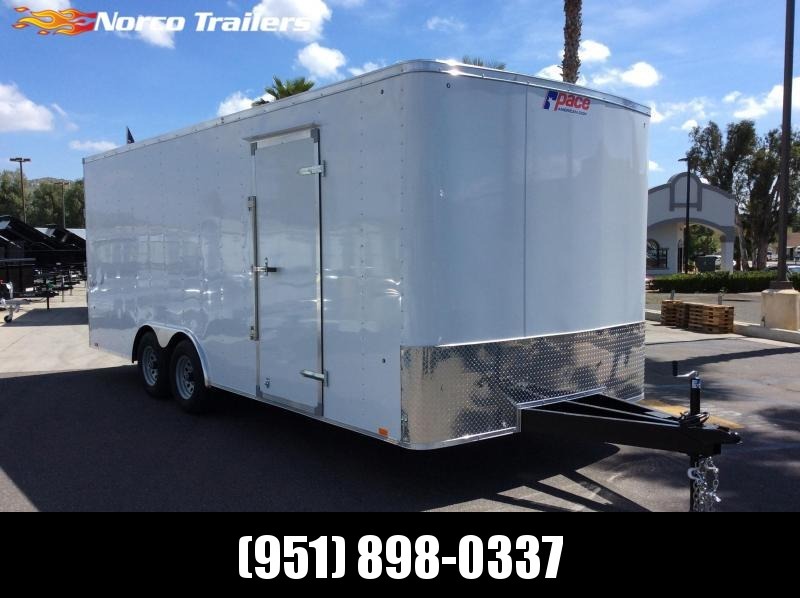 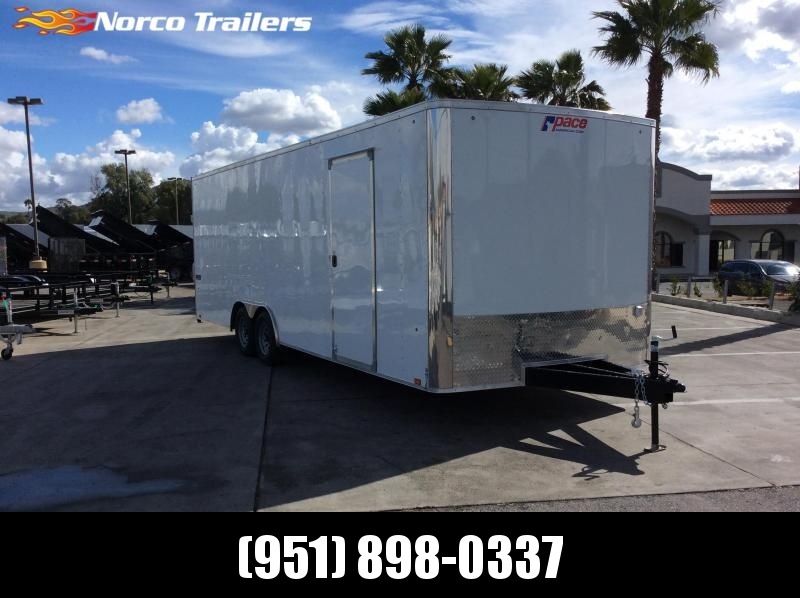 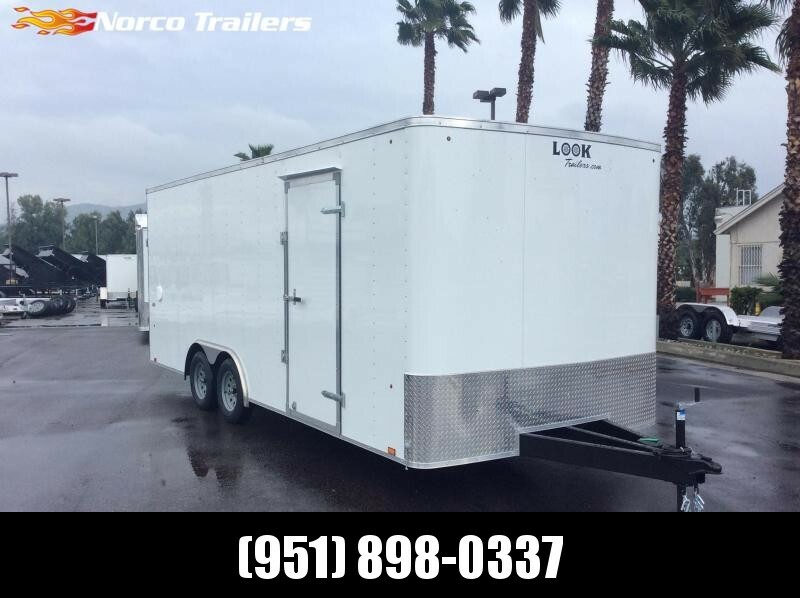 Although it is an entry level trailer, the ST still offers exceptional value thanks to a loaded list of standard features like tube main frame construction, 15" tires, LED tail lights, 3/4" floor, ramp door with extension, beavertail and (4) 5,000# recessed bolted D-rings. 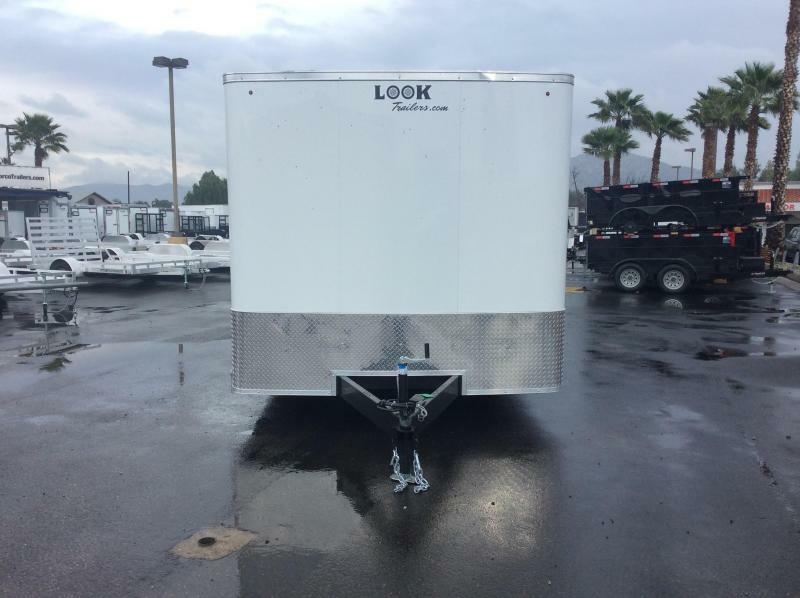  Available in lengths of 20'-24', the ST will provide years of easy towing.